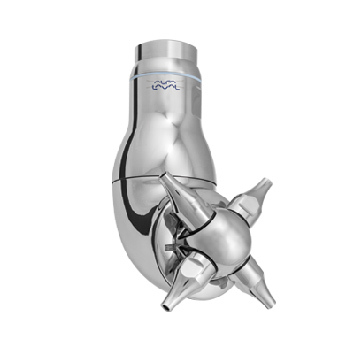 Alfa Laval’s range of Rotary Jet Head tank-cleaning devices provide exceptional cleanability, better end-product quality, greater overall output and up to 70% reduction in operating costs. 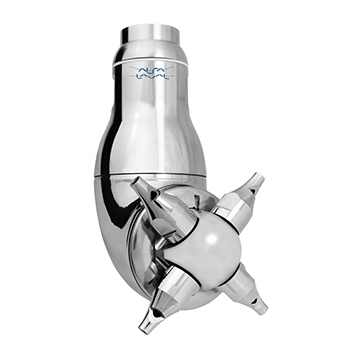 They are designed for hygienic applications, such as food, dairy, personal care and beverages. 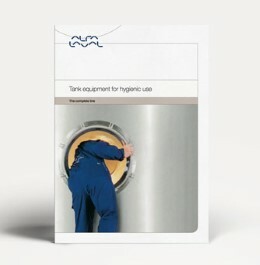 The TJ range provides automated 3D-indexed impact cleaning over a defined time period for processing, storage and transportation tanks and other vessels between 15 and 500 m3 The award-winning design is suitable for cleaning brewing equipment as well as for food and dairy processes and is a cost effective means of achieving hygienically safe, quality assured tank cleaning. 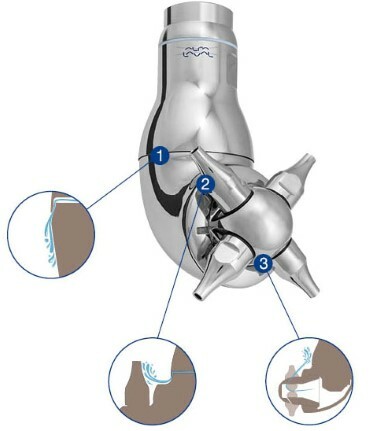 The flow of the cleaning fluid makes the nozzles rotate around the vertical and horizontal axes. In the first cycle, the nozzles deposit a coarse pattern on the tank surface. Subsequent cycles gradually add density to the pattern, until full coverage is reached after eight cycles. The operation is fully automatic and provides users with effective quality assurance guarantees in tank cleaning, complete with all the necessary documentation. 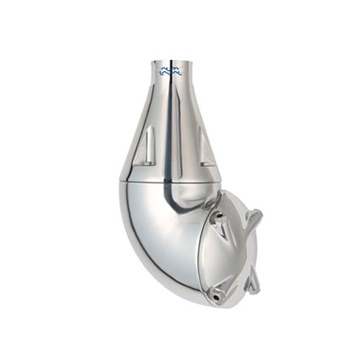 Not only does the Alfa Laval TJ range of Rotary Jet Head provide spotless cleaning of the tank interior, it also cleans itself – inside and out. 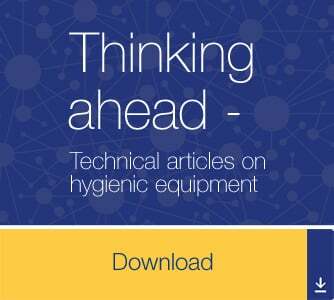 The hygienic self-cleaning design ensures that the flow of the cleaning fluid covers the external surfaces of the rotary jet head to reduce the risk of cross contamination and potential product loss or recalls. 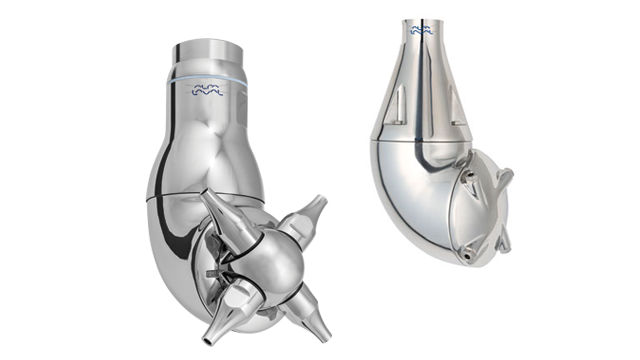 The low pressure loss over the machine results in increased cleaning efficiency compared with other tank cleaning machines running at the same inlet pressure. 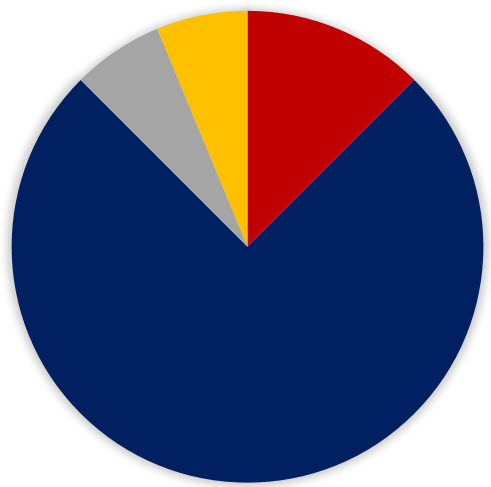 This results in lower cleaning costs as the unit can run at lower pressure/flow. 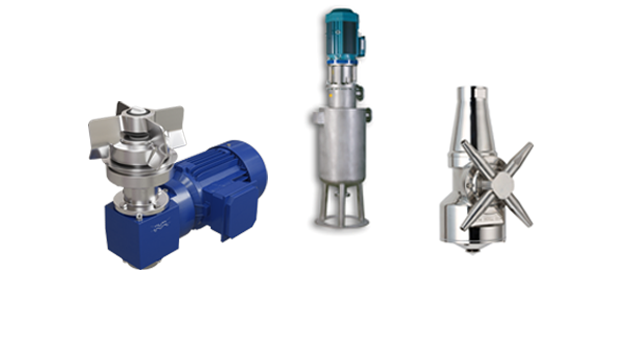 Alfa Laval offers a comprehensive range of tank equipment intended for hygienic applications in the dairy, food, beverage, home care, personal care, biotechnology and pharmaceuticals. For a broader tank equipment range, explore the different product categories: rotary jet heads, rotary spray heads, tank accessories and tank covers. Here are some tips and service videos to show you how you can keep your tank equipment in tip top condition. 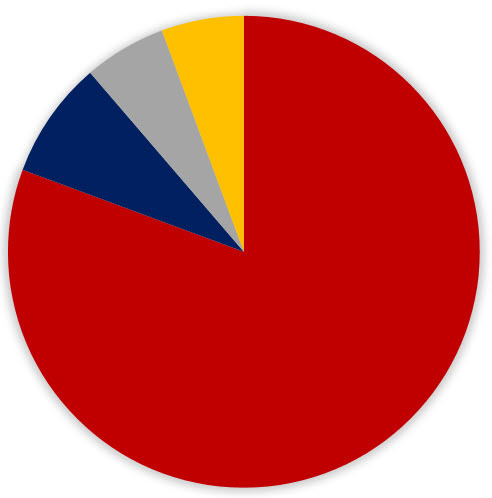 Today’s beverage market is much more demanding than it once was. 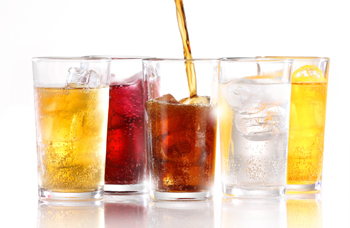 How do you overcome the challenge of rapid Cleaning-in-Place optimization in your beverage production line?